Welcome! We understand that visiting a new church can be an intimidating experience, whether you are a regular church attendee, new to church, or anywhere in-between. We gathered together a few frequently asked questions below to help you know what to expect on Sunday morning. We welcome the whole family! We especially celebrate children at our church. There is nursery care available for both services for infants, toddlers, and preschoolers. Children are also welcome to stay with you in the service. There is a special “children’s moment” in the traditional service. We offer Sunday School classes for children and adults at 10am, between services. The greeters can help you find the nursery or any Sunday School class you may seek. Kenton First United Methodist Church is located at 234 North Main Street in Kenton. The church sits on the corner between North Main Street and East North Street. Parking is available behind the church, and is accessible from North Wayne Street or East North Street. The church is located at the corner of North Main Street and East North Street. We offer a large parking lot behind the church, accessible from North Wayne Street and East North Street. There is also limited street parking available on North Main Street and East North Street. You are welcome to attend either of our two unique services. Our 9am Contemporary Service features a band, informal worship, and focuses on an authentic, engaging, participatory worship experience. Our 11am Traditional Service features hymns, a choir, our bell choir (some Sundays), and focuses on an authentic, holy, traditional worship experience. You are welcome to attend either or both services. Whatever makes you comfortable! In either service, you will see a variety of styles. Some will come in suits, while others come in jeans and t-shirts. We do not care! We want you to dress in a way that makes you comfortable while you worship with us. What Will the Pastor Preach? Most of our preaching fits in sermons series appropriate for the season. But each sermon is designed to stand on its own, so you do not need to listen to the previous sermons in the series before you come. 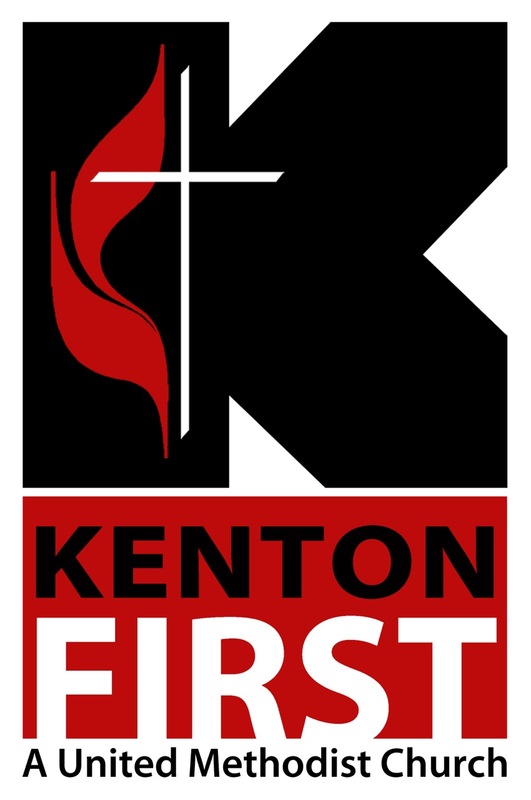 If you want to find previous sermons, you may go to vimeo.com/kentonfirst and find them!